Kamlesh Caterers is known for their range of vegetarian delicacies. They've been catering for private parties and weddings for 26 years and have a high-profile client base as well (they served at MLA Prakash Mehta’s housewarming party, among others). 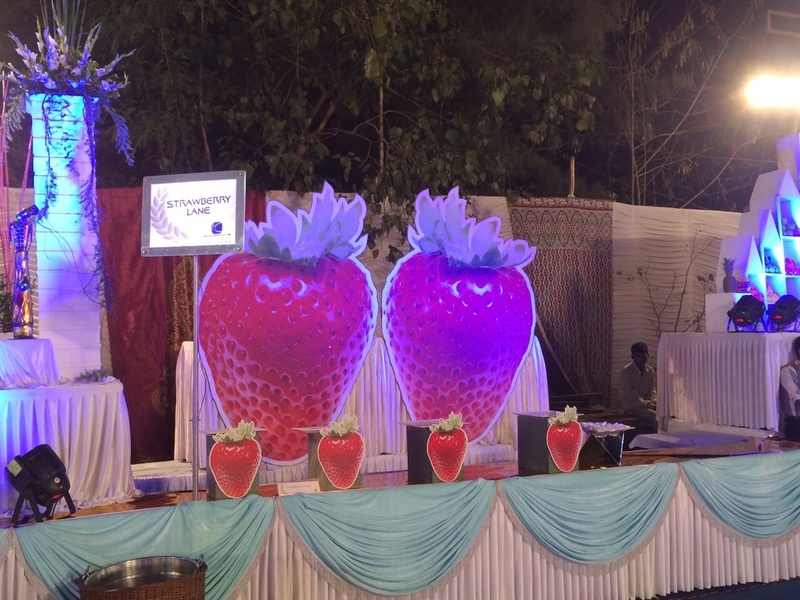 Kamlesh Caterers is a caterer based out of Mumbai . Kamlesh Caterers's telephone number is 76-66-77-88-99, address is 12, Oghadbhai Lane, Oghadbhai Vadi, M.G. Road, Ghatkopar (E), Mumbai. 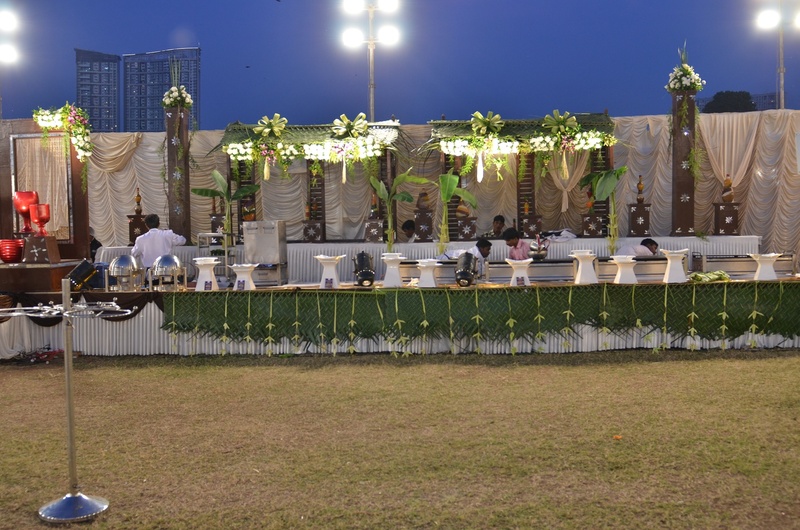 Kamlesh Caterers is mainly known for Wedding Catering, Party Catering , Marriage Catering Services. In terms of pricing Kamlesh Caterers offers various packages starting at Rs 600/-. There are 1 albums here at Weddingz -- suggest you have a look. 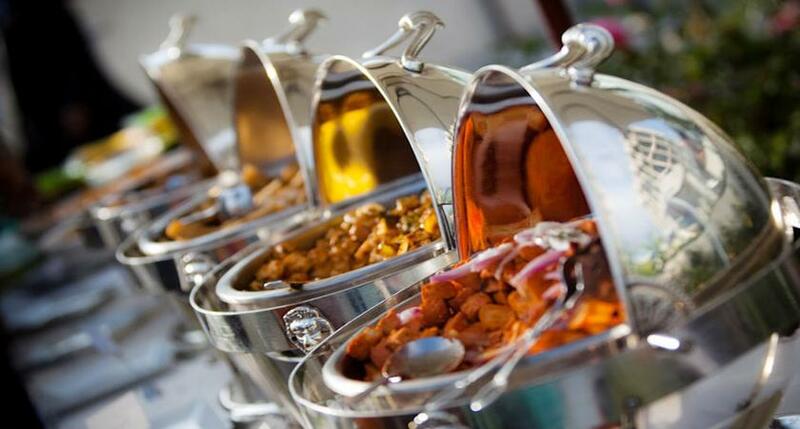 Call weddingz.in to book Kamlesh Caterers at guaranteed prices and with peace of mind.